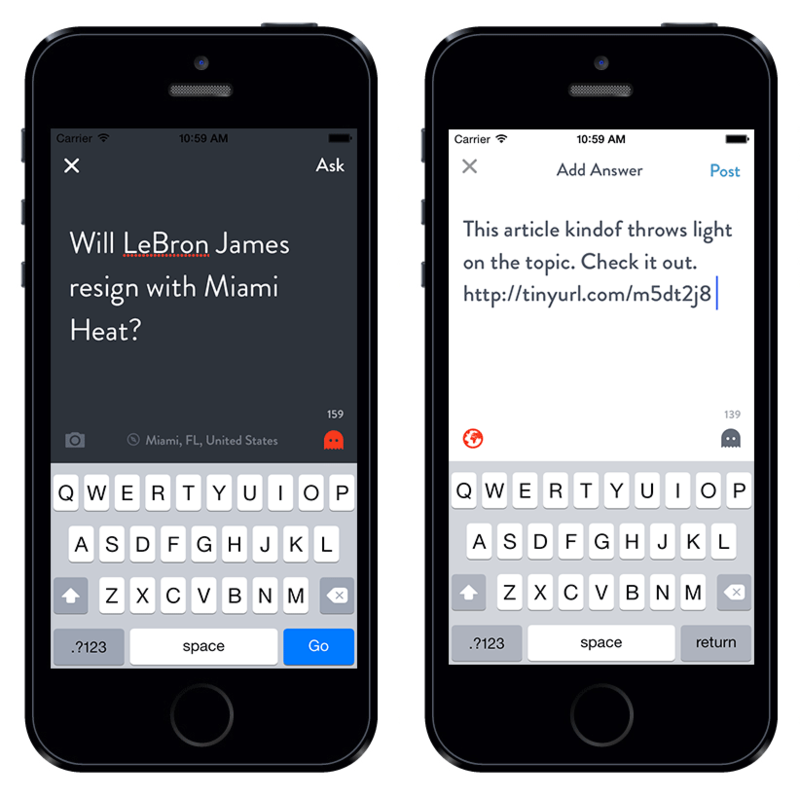 Quest Messaging is a crowd-sourced platform on both iOS and Android which helps the user answer everyday questions around you. It is a simple and fun way to get answers. The user is required to sign in using either his Facebook and Google Plus credentials. Once logged in, he will be able to answer questions around him and also ask a question whenever required. This question will be pushed to users in his area and also to people who have expertise in that topic. 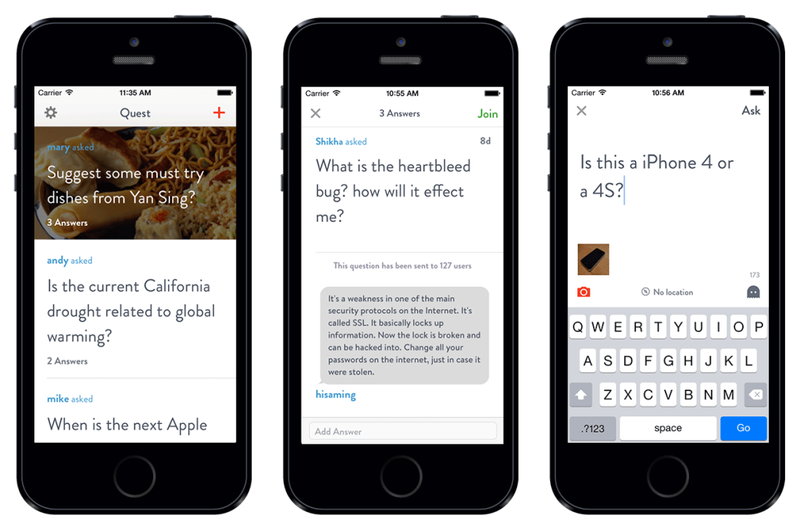 The user receives answers almost instantly from the community. The iOS version of the product that I worked on has been written completely using Objective C and supports iOS 7 and above.